In this era of technological evolution, we are witnessing impressive structural designs in the world. Large corporations for instance, have put a lot of efforts and finances in building eye-catching structures. Some of the designs are so complex that they are worth noting. These large corporations have built lavish offices for their employees. Let’s look at some of the large corporations with complex designs. The Hearst Corporation has its headquarters in Manhattan, in its Hearst tower. This tower houses all the publications under the Hearst Corporation which include the Esquire, the Cosmopolitan, the Marie Claire, Seventeen, and the Harper’s Bazaar. The Hearst tower is the first skyscraper in New York and it has a triangular framing pattern. It received the Emporis Skyscraper Award for the best skyscraper of that year. Its complex design consumed over 10,000 tons of structural steel. The BMW Welt is a unique futuristic architectural structure that was designed by Coop Himmelb(L)AU. Visitors are amazed by its remarkable interior that even the smallest details show its uniqueness. The BMW Welt has different room perspectives yet they maintain an easy orientation. The corporation uses this building as a place to present its car brands, and also as a meeting place for customers and visitors from all over the world. This major shipping corporation has got its headquarters at the CMA CGM tower. The tower links the group between the city of Marseille and the port. 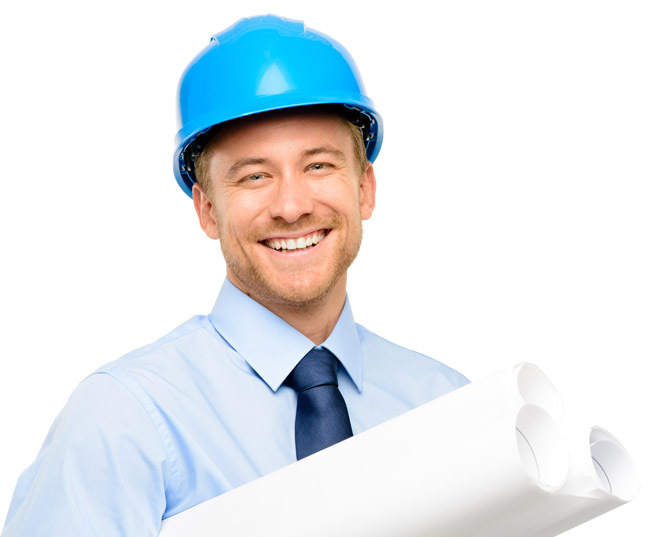 Since the tower faces the sea, it offers its employees an excellent work environment. This asymmetrical structure is connected by a glass footbridge that resembles the tower’s magnificent exterior. Besides, this building houses all its equipment such as generators, IT equipment, boiler rooms, cooling units, and technical installations. 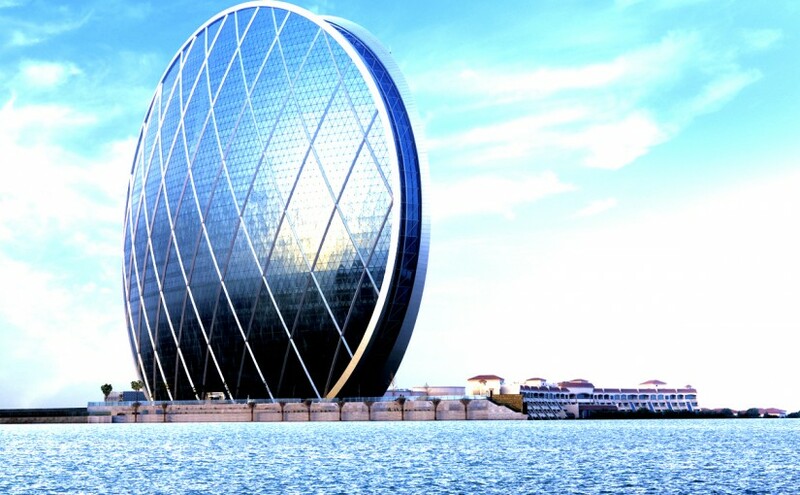 Aldar Properties developed the first circular building in the United Arab Emirates. 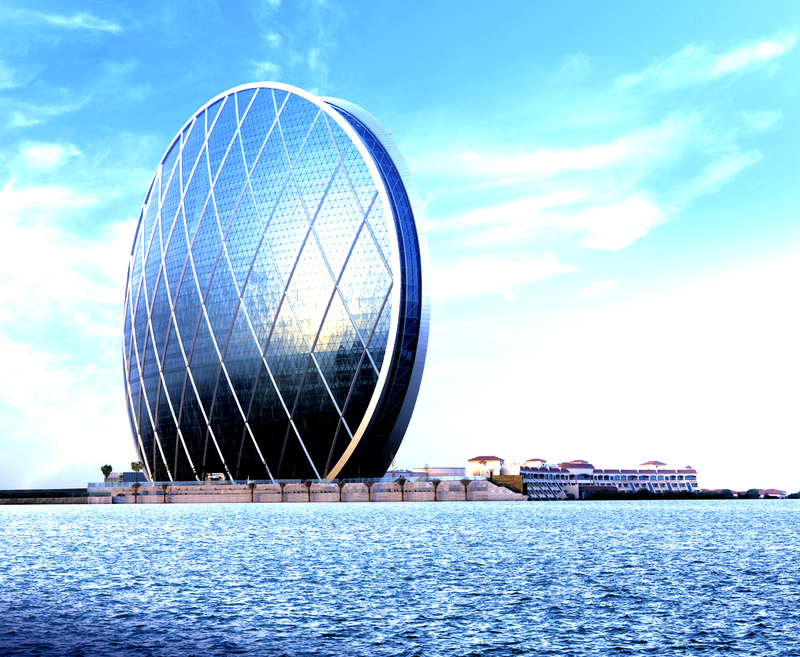 The Aldar headquarters was built with a diagonal grid of steel. 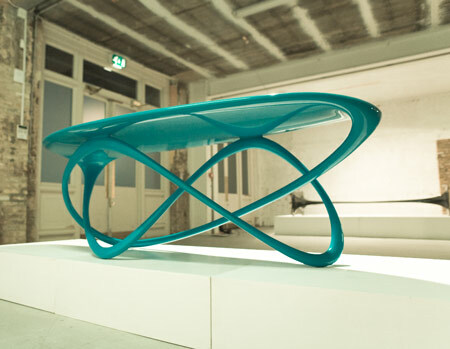 Due to its unique shape, it was voted the “Best Futuristic Design” by BEX in 2008. Its set up provides a spectacular view of the canal and sea, the city and also provides an unequaled working environment for international corporations. The General Motors Renaissance Center comprises of seven interconnected skyscrapers with the Detroit Marriott being the third tallest hotel in the Western Hemisphere and has the largest rooftop restaurant. The Renaissance Center is the Head Quarters of General Motors. This gigantic and complex center is the tallest in Michigan. The office headquarters of this corporation is called the Bow situated in Calgary, Alberta Canada. The bow is a 1.7 Million sq. ft and it curves south towards the sun. This building has triangulated sections that have six stories each which create some visual illusion. It was constructed in such a way that the convex façade faces the wind hence it used less amount of steel for the diagrid system. The ING group has its headquarters at the ING house at Zuida, Amsterdam. 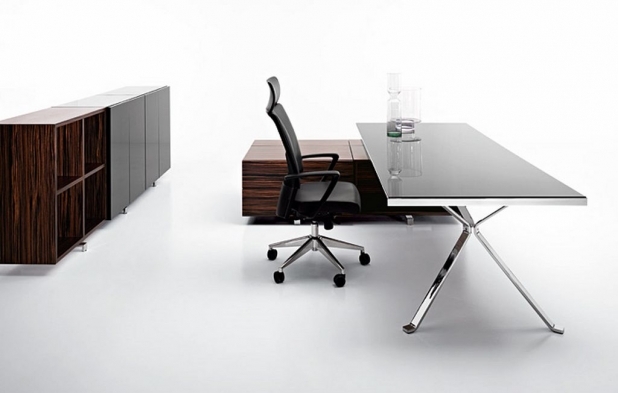 Its funny shape resembles that of a table on a 16 angled steel legs that are independent of each other. When in the building, you can view the high way from the third floor because the second floor is at an equal height as the high way. Due to its shape, this building is nicknamed, “the shoe” or the “dustbuster”. It is evident that these large corporations have dedicated their finances in ensuring that they come up with state-of-the-art buildings. These buildings are not only used to conduct their businesses but also they provide an essential working environment for their employees. With such unique offices, employees are able to experience excellent work and life balance.